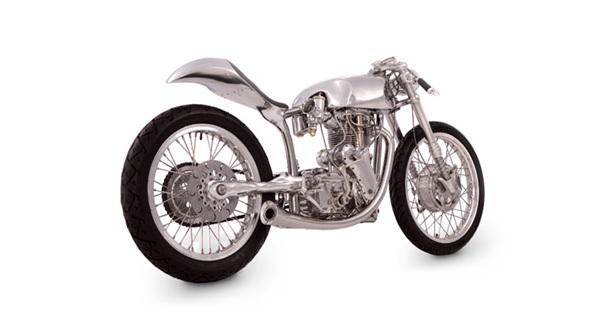 American industrial designer, artist, and motorcycle engineer Ian Barry fascinates motorsport enthusiasts with his super-sleek, monster mechanics fused with exquisite artistry and workmanship. He is best known for the synthesis of sensual, rounded lines with chunky, robust metallic hardware. 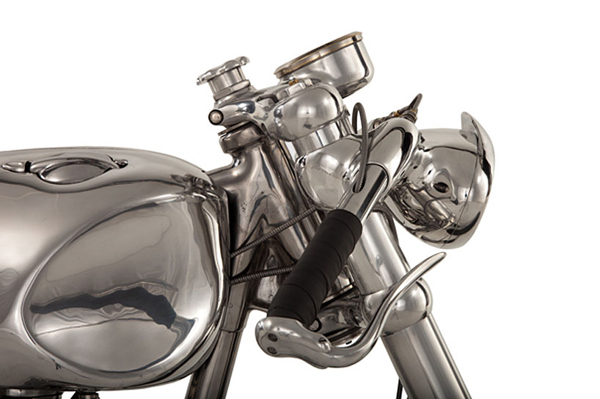 Historically and culturally influenced, Barry collects rare motorcycle engines of famed British beauties. Using the engine as both a creative influence and a structural framework, he has developed a practice of designing, engineering, and manufacturing each entire vehicle from scratch. 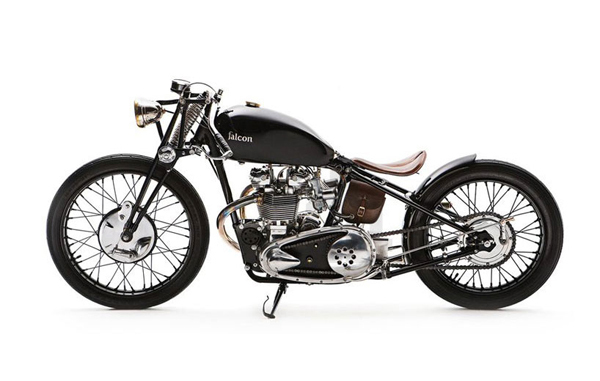 Together with partner Amaryllis Knight, he co-founded Los Angeles’s Falcon Motorcycles and has since been working on the falcon series, a collection of 10 completely unique designs which have been refurbished from pieces of vintage finds. four of ten falcons have been completed, and each high-end mammoth creation is as enticing and extravagant as its predecessor. And also we would like to show you TOP 10 fastest motorcycles of the world. 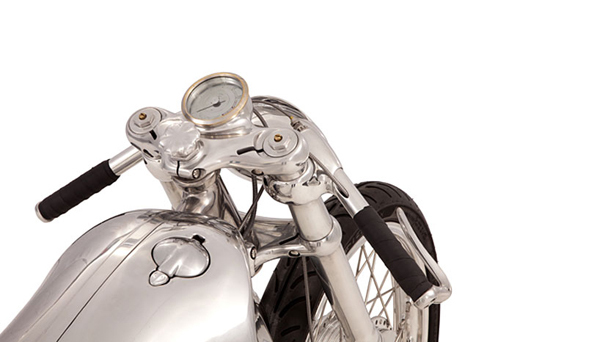 The basic difference in different motorcycle engines is that of number of cylinders.